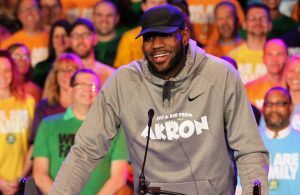 The playoffs are underway and the Cleveland Cavaliers look ready to complete a first round sweep of the seventh-seeded Boston Celtics. 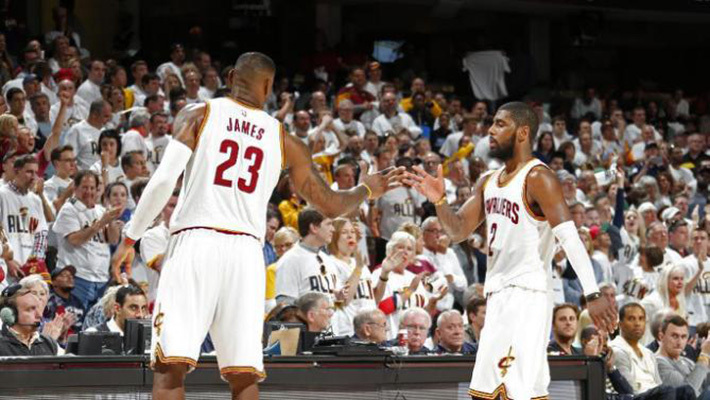 It’s been a very encouraging series for Cavs fans, as the team has showcased what makes them a favorite to make the NBA Finals. It hasn’t been all cupcakes and roses however, so here our five positive and negative takeaways from Cleveland’s playoff run so far. 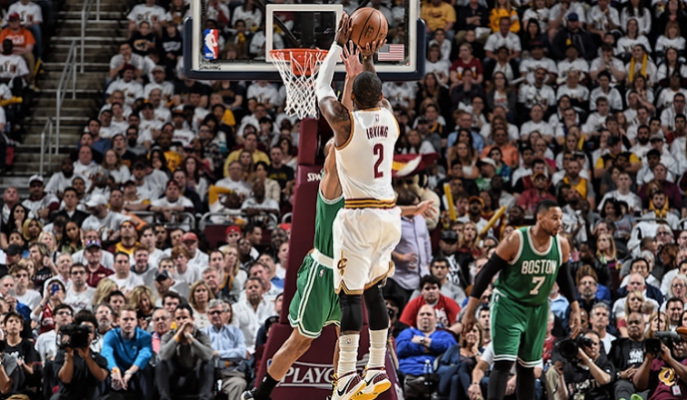 Playoff Kyrie Irving has been a revelation. Despite facing an aggressive duo of perimeter defenders in Marcus Smart and Avery Bradley, Irving has gone above and beyond expectations in his first playoff series. 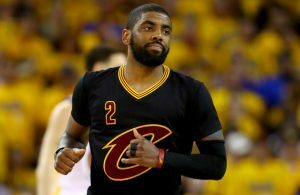 In the first two games of his playoff career, Irving recorded 56 points, eight assists, two blocks, eight rebounds, and a steal while shooting 48% from the field, and 47% from three. 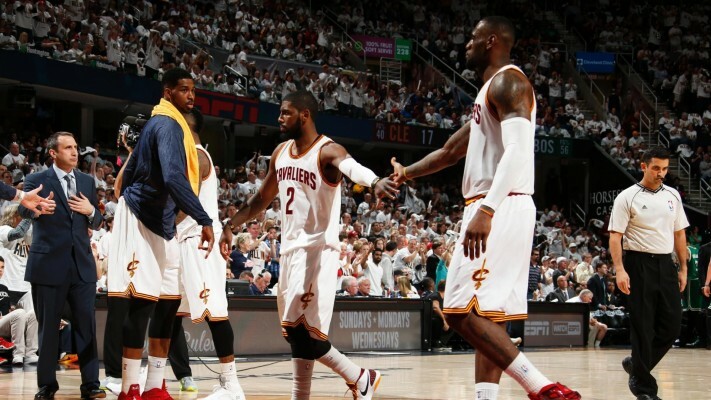 Irving has done enough to silence the doubters, and Cavs fans should be thrilled to see where Irving takes this team. Despite a strong offensive outing in Game 2 for the big man, Timofey Mozgov has struggled on offense so far in the playoffs. He’s been dropping passes, and missing lobs and close shots, a serious problem going forward. Even though Mozgov isn’t a major cog in the Cavs’ offensive machine, you can’t waste possessions in the playoffs, especially when the talent level begins to even out. Despite not showcasing it in the regular season, LeBron James‘ post game has become a go-to offensive weapon early on in the playoffs. This has been especially effective against smaller defenders such as Jae Crowder and Evan Turner. Look for this tool to be a Cavalier staple in future rounds, because it doesn’t look like any of the potential matchups ahead have a good answer for it. While his numbers were stellar during the regular season, J.R. Smith’s shooting numbers have tanked in his first postseason series with the Cavaliers. In the regular season, J.R. shot just 41% from the field, but a spectacular 38% from three-point range. In contrast, in the last three games, J.R. is shooting 36% from the field and a dismal 26% from beyond the arc. 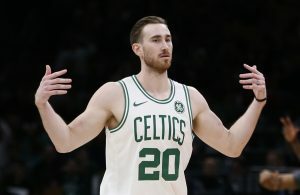 While Smith’s shooting perked up a bit in Game 3, he will need to continue to improve his numbers if the Cavs have any chance of making a Finals run. Cleveland’s effort coming out of halftime has been very impressive so far. 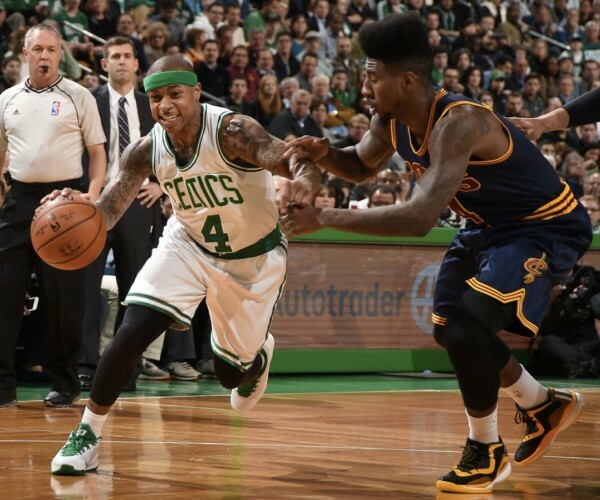 In third quarters thus far against Boston, the Cavs have outscored the Celtics by a total of 27 points through three games. This is a sign that the team is making smart adjustments at the half, and are able to execute the game plan, an important skill in the weeks ahead. 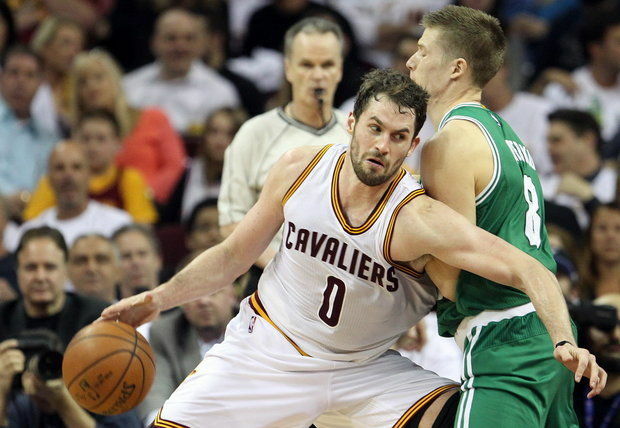 Simply put, the Cavs’ perimeter defense has been sloppy to start the playoffs. The Cavs are facing a number of perimeter players scraped from the bottom of the bargain bin, and have struggled to stop their ability to penetrate and score. 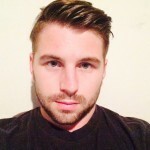 The team will face far more talented players in the later rounds and will need to refocus their defensive intensity before the challengers arrive. If you compared the play of Kevin Love in Game 3, to any tape from earlier this season, you would see a stark contrast in his confidence and decision-making. On Thursday night, Love looked as comfortable as ever in a Cavalier uniform, and was making smart decisions and clutch plays down to the very last minute. It was a breath of fresh air and hopefully a sign of things to come. The Cavaliers seem to have carried their most aggravating regular season mindset into the postseason. During the regular season, the Cavs would often play down to their opponent if they believed themselves superior, while raising their game against marquee matchups. While this may not be an issue facing some of the better teams, it’s a habit that builds complacency, something this team cannot afford against teams like the Chicago Bulls or the Atlanta Hawks in later rounds. Despite the defensive struggles the Cavs have endured, one of the few bright spots has been the play of Iman Shumpert. Shumpert has been able to slow down Isaiah Thomas in stretches, allowing the starters to get some much needed rest without giving up a lead or letting the game get out of hand. Shumpert has been a critical chess piece for the Cavs and will only see the importance of his role increase going forward. While they have the talent to overcome it against weaker opponents, Cleveland’s late game offense has been extremely simplistic. The team dribbles out the shot clock before running a high pick-and-roll or isolation set. It’s a frighteningly predictable plan that the defense knows is coming almost 90% of the time. 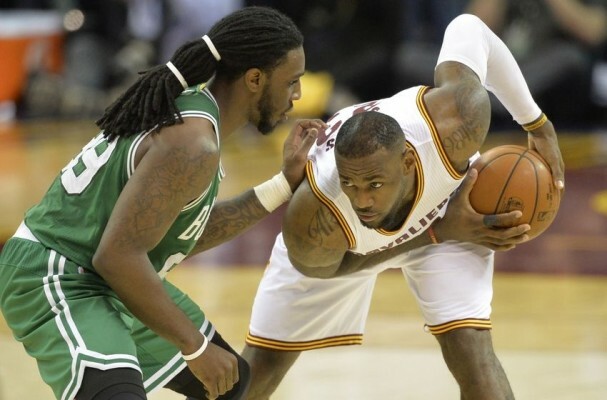 Fortunately for the Cavs, the Celtics just don’t have the talent to stop LeBron’s drives or Tristan “The Janitor” Thompson from grabbing offensive rebounds and restarting the play. However, against stiffer competition, this predictability could cost the Cavs a game, or even worse, a series. It’s going to be an exciting next few weeks as they Cavs face what could be the most physical series of the playoffs in a matchup against the Bulls. See you then.